Many of the heavy industrial sectors around the world have seen a rapid increase in recent years in the rate at which they must turn around products due to a much higher demand. At the same time, many of these products feature dozens of different components and materials, all of which must work seamlessly together as though they were one. To meet this growing demand, while ensuring products are still manufactured of a high quality, these industries have had to look for more cost-effective, yet reliable, solutions. The joining together of dissimilar metals can be a tricky process, given that you are welding metals which can have vastly different properties. However, thanks to the production of powerful fiber lasers, a process has been completed which cannot only complete dissimilar metal welding reliably, but also offer the cost-effective and efficient solution that industries need. As new products are created and demand continues to grow, fiber lasers are used for an increasing number of applications when it comes to dissimilar metal welding. We’ve explored just some of these below. Why do industries need to use dissimilar welding? You’ll rarely find a manufactured product, especially in heavy industrial settings, that is made from solely one component, part or material. This is because each component, part or material offers its own set of unique qualities or benefits, and this rings true of metals too. While it would, of course, be easier if just one metal could be used, manufacturers look to use different metals to enhance their products in different ways. For example, steel offers a great deal of strength, while aluminium is lighter and has better corrosion-resistant properties. By combining these, you can have a strong, yet resistant and lighter, final product. A weld will also create a strong, stress and strain-resistant bond between the metals, which is especially good for something like a plane flying in high altitudes – more on this below! The number of cars that are being manufactured since 2000 have nearly doubled, and this isn’t including any other commercial vehicles. This has naturally seen a huge increase in the production process, and dissimilar metal welding is at the heart of this. 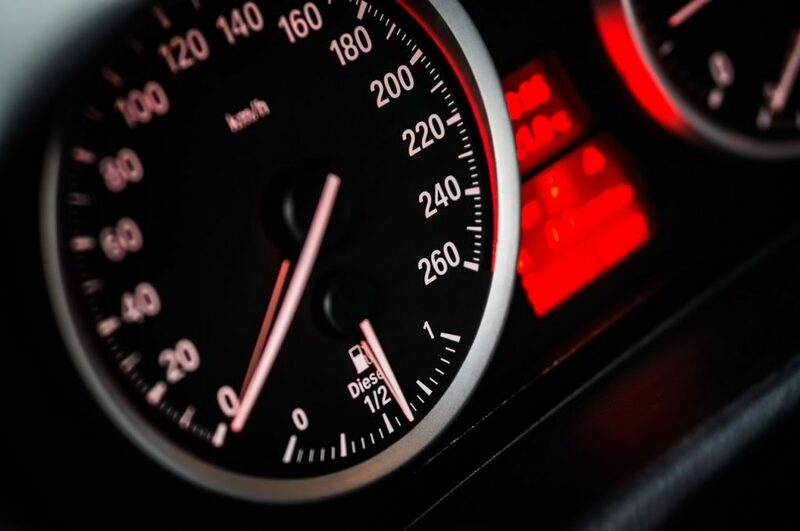 One of the most common uses for it in this industrial setting is with the use of aluminium alloys, which sees the need to join aluminium to itself; used to improve the performance of the vehicle while reducing C02 emissions. Note that dissimilar metal welding can involve the welding of two of the same metals together in name; the dissimilarities come from the differing properties between the two metals. The aerospace industry also continues to see huge growth; with the UK market alone is already up £200m on 2014 figures. It operates in much the same way as the automotive industry when it comes to production, and has heavy use of aluminium alloys too, as well as titanium alloys. This is done to reduce fuel costs, make the aircraft more lightweight, while also increasing its performance too. It was found that the dissimilar metal welding of titanium and aluminium was the best route in order to achieve this. You’ll find it is often used to create the structure of the plane’s fuselage. 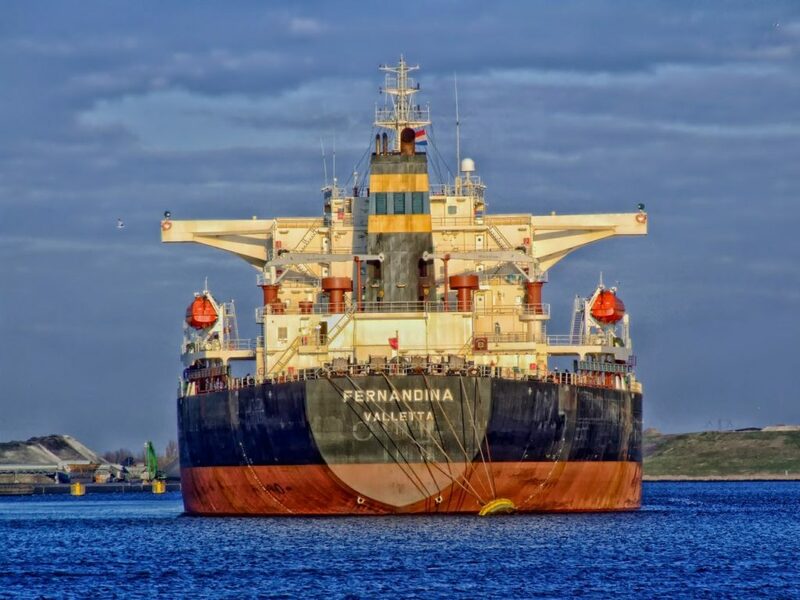 The shipping industry, as it also involves the creation of products similar to that in the aerospace and automotive industry, also makes heavy use of aluminium alloys too. The most common use of this is for the joining of aluminium to the hull of ships, which is originally constructed from steel. The electronics industry is one that has seen huge growth in recent years, given the almost unstoppable rise in the number of electronics products that we now use every single day. Dissimilar metal welding finds great use in this industry for applications such as the manufacturing of batteries, fine wires, fuel cells and even medical devices. Just as the process is used for the various electronics in our home, it’s also used for other appliances too such as heat exchangers, boilers and liquid metal reactors. As well as the increased popularity in aluminium alloys that we have seen above, the joining of ferritic low alloy steel with that of austenitic stainless steel is also a heavily desired process too. This sees use in industries such as chemical plants, power plants and food processing centres. How can SPI Lasers help? Our fiber lasers are built and designed to handle a huge range of applications efficiently, powerfully and reliably by offering the user a high level of control over the laser beam that is produced. Our setups are capable of a number of different dissimilar metal weld operations and applications; if you would like to find out more, please contact us here.